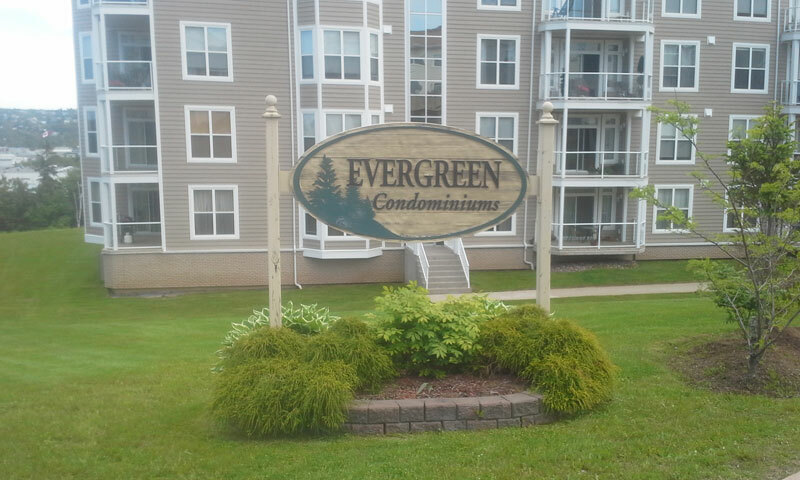 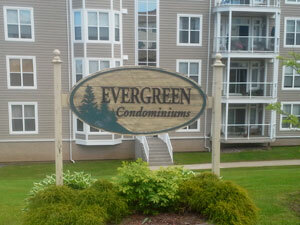 Evergreen is located in a convenient Dartmouth location close to all amenities. 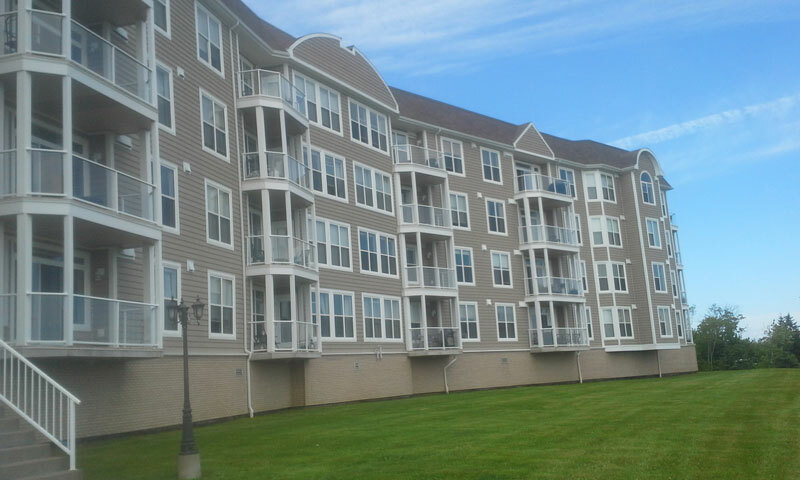 HCCC #278 community is comprised of 51 units. 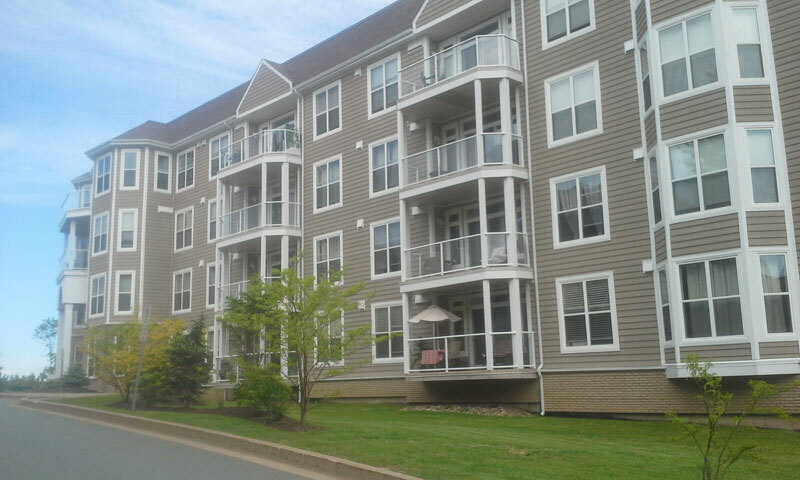 Halifax County Condominium Corporation No. 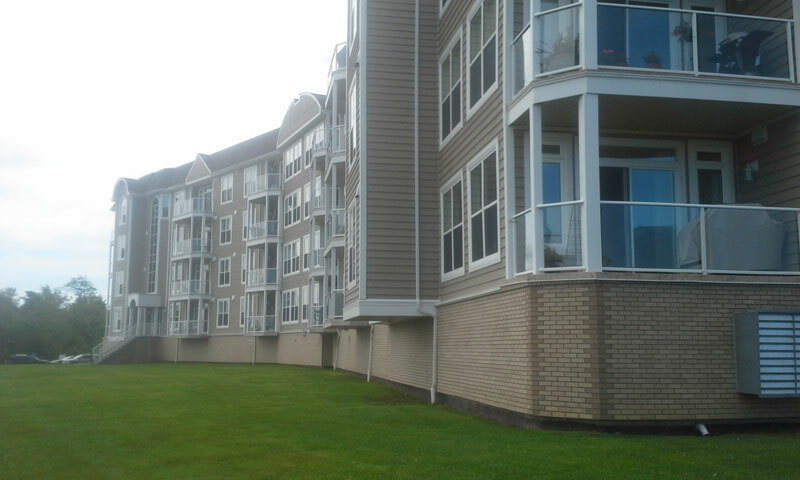 278 was registered in 2005.